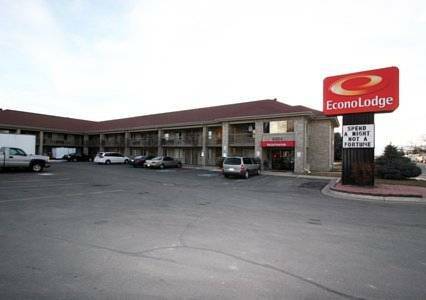 there is a sturdy iron safe, so you can keep your valuable items extra safe, and you will never run out of freezing cold ice at Econo Lodge since there is an ice dispenser. 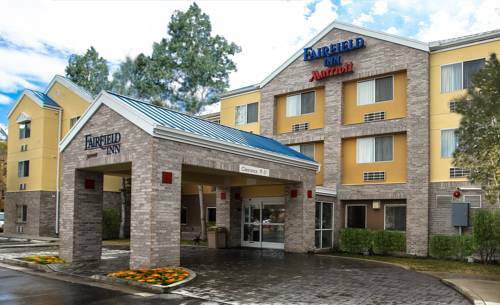 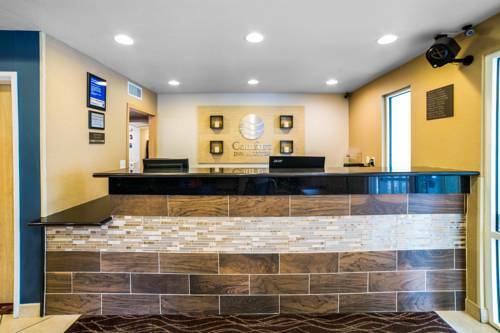 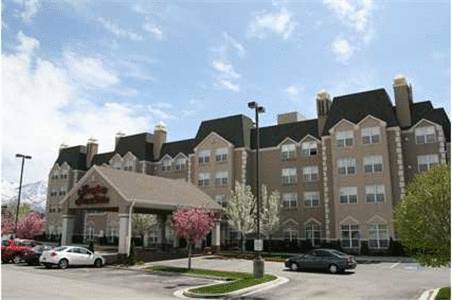 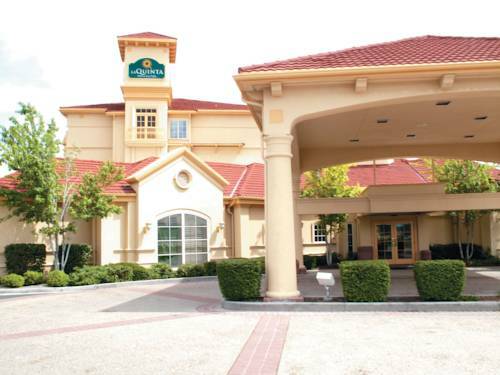 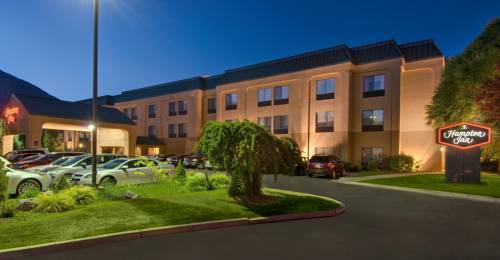 The rooms at Econo Lodge are naturally air-conditioned to guarantee your comfort, and as expected there's television with cable here at Econo Lodge. 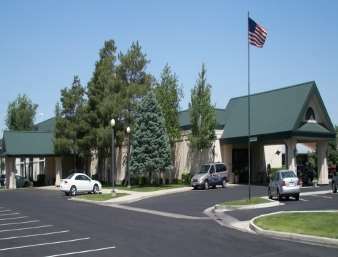 Going for a hike on the Indian Trail is always a nice adventure; there are loads of amusing video games for the little ones at nearby Nickelcade. 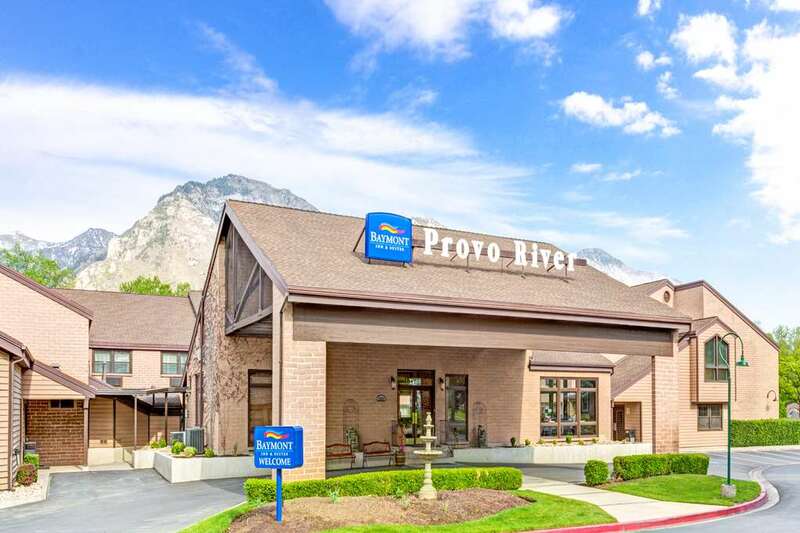 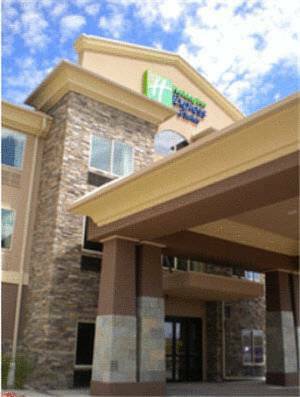 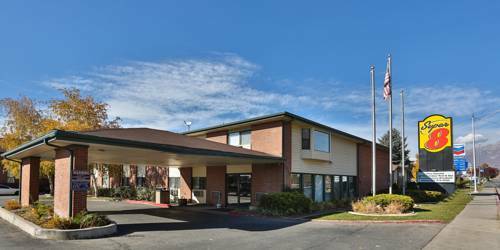 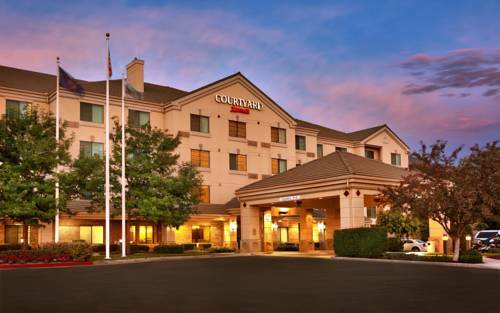 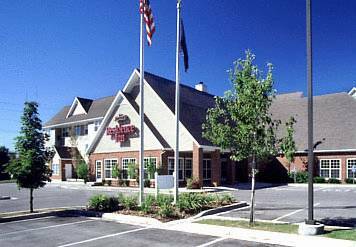 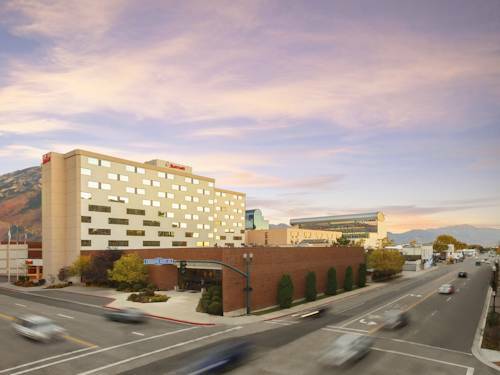 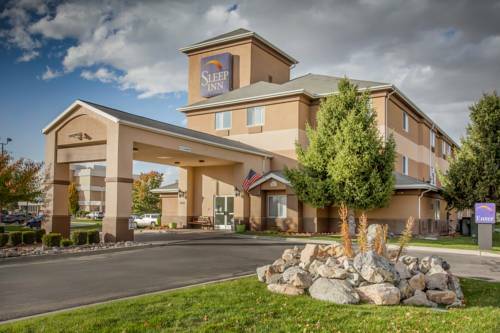 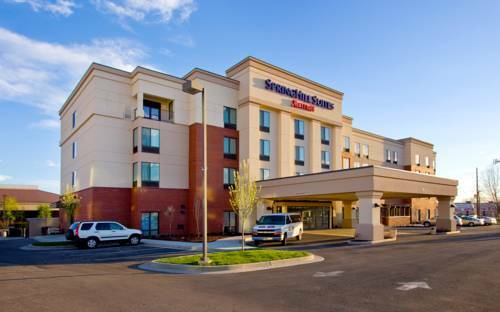 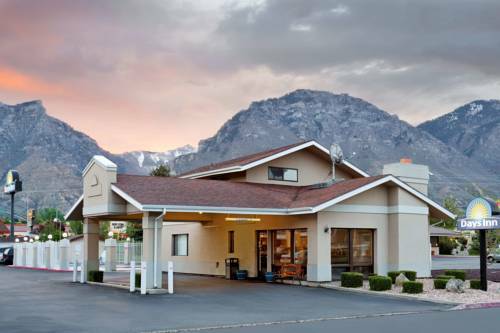 These are some other hotels near Econo Lodge Provo, Provo.